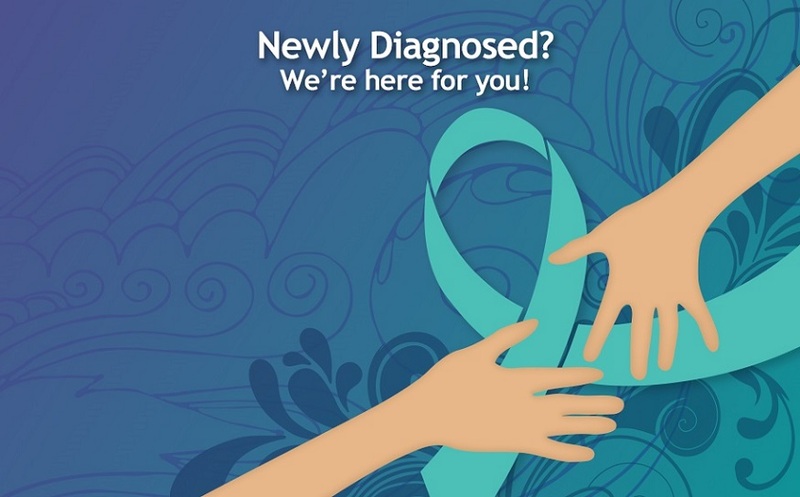 An online resource for women managing a diagnosis of ovarian cancer. Welcome to the new Nicki's Circle Online! 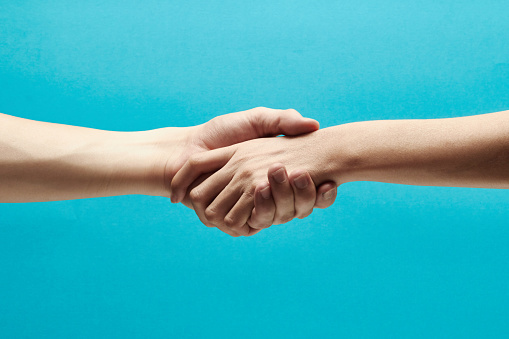 In Nicki's Circle Online, you will be able to connect to other survivors, share information, give recipes, find articles/videos, and know the latest events with COCA and Nicki's Circle. 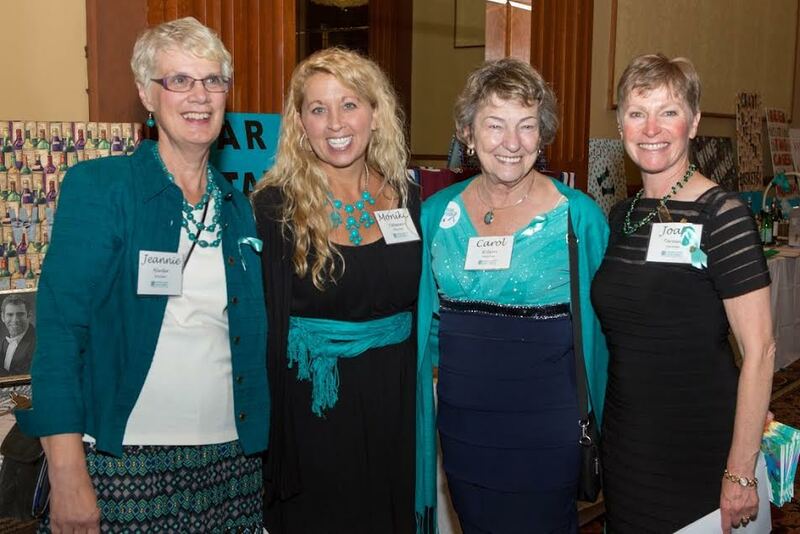 Nicki's Circle Online is a members-only site sponsored by COCA where you can keep in touch with the women of Nicki's Circle Ovarian Cancer Support Groups and engage in continued conversation. Join for free, create a profile, write a blog, start a discussion or message other survivors. Caregivers are welcome.